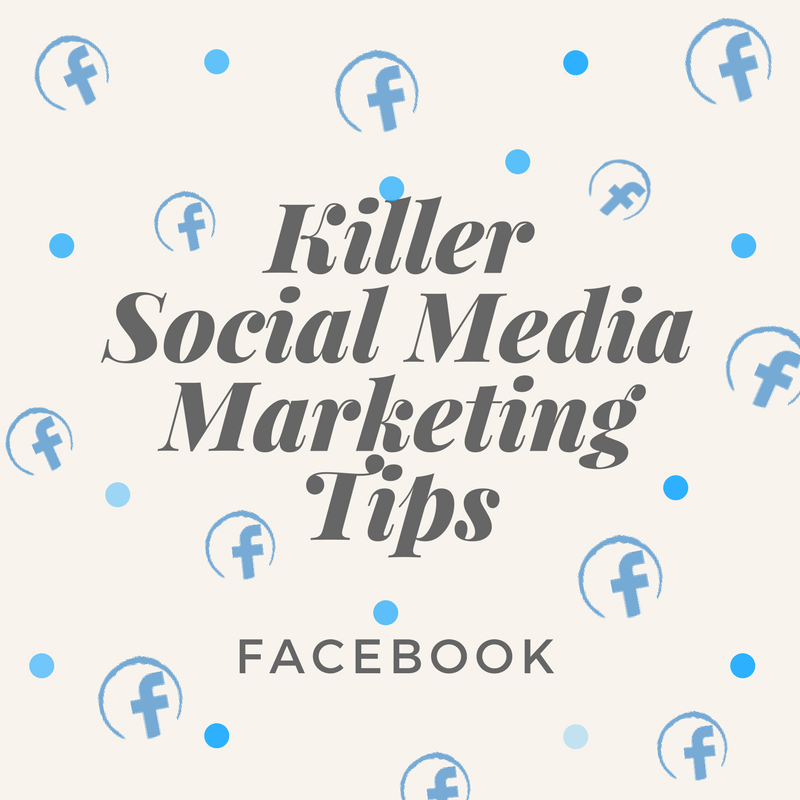 Killer Social Media Marketing Tips: Facebook | boost. Since we recently shared tips on everything Facebook analytical, we thought it was only fair to share some ideas to capitalize on all the marketing potential that Facebook has to offer. The first steps should be no-brainers. Make sure your page is a business page and not a personal page. Not only does a business page offer you more tools (such as access to Insights), but it is also against Facebook’s Terms of Service to use a personal page for a business. While you’re creating a business page, you should also verify your page (if you can). Verifying lets your audience and Facebook know that you’re 100% legit. By looking in the “Settings” section of your business page, you should see a “Page Verification Link.” Some kinds of pages don’t have the option of verifying, so don’t freak out if you can’t do this step. Now that the foundation has been created, the next step is to make the page appealing by fill it with all of your company’s information and adding pictures. Start by going through each tab on the page and adding in your company’s contact info, mission statements, and any big milestones. If someone is looking at your Facebook page, you want them to be able to get as much information as possible (and hopefully encourage them to go to your website or contact you to find out more!). The cover photo will be located at the top of your page and is usually one of the first images that someone who clicks on your page will see. It’s important to make this picture relevant to your business and engaging enough to make them want to continue exploring. 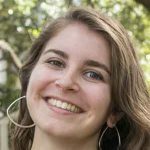 The profile picture is the other super important image on your company’s page. Finally the obvious first choice for this photo would be your business’s logo; it needs to be something easily recognizable (as this image will also appear next to your updates and posts). Now that your page is all set up and you’re ready to start attracting followers, here are some tips to keep in mind when using Facebook. Timing is everything where Facebook is concerned. We talked about it in our last post, but it’s worth mentioning again. Hootsuite did a study and found that (generally speaking) the best times to post are “between 12 p.m. and 3 p.m. on Monday, Wednesday, Thursday, and Friday; and on Saturday and Sunday between 12 p.m. and 1 p.m.” Now, this is a generalization start by capitalizing on that data collected by Hootsuite but once your page and reach grows, Insights will collect the timing data for you and you can track your businesses best times for engagement. When in doubt, use an image. In addition, according to Buffer (who did trial-and-error research on this subject), the best kind of updates to post are link updates (basically, posts that have a link that includes an image). Creating engaging content stretches beyond the blog. So make sure your posts are relevant to the business, speak to your audience, and encourage reactions. You want people to comment, like, share, and they want you to comment back. Ask questions. Host contests. Most noteworthy, this feature allows you to target a preferred audience when posting. If your page is under 5,000 fans, you need to activate it yourself. Audience optimization means that you’re able to target only the groups that would be interested in what you post. Which reduces the chance of negative feedback, reactions, and analytics. 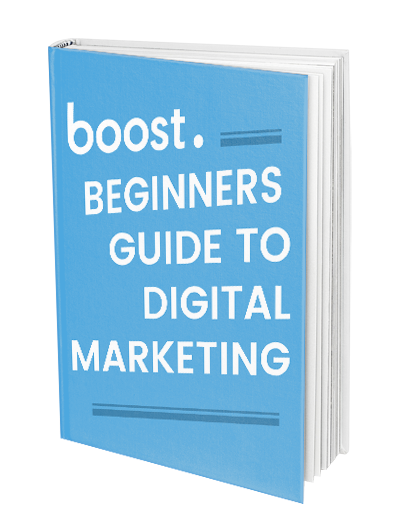 Technically speaking, boosting a post refers to Facebook’s option of buying an ad to reach a greater audience. 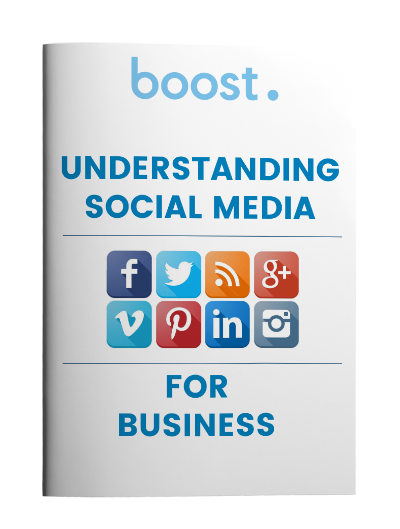 Generally speaking, it means using Boost by Design to handle your company’s Facebook marketing.